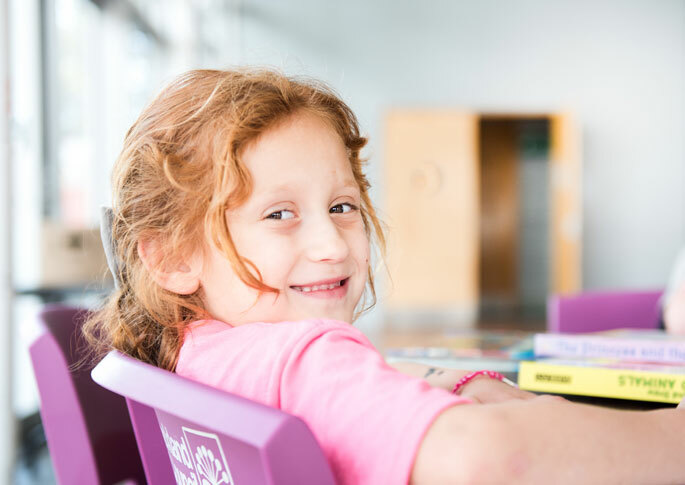 Your family or whānau is eligible for Full APODC Membership if you have a deaf child of any age, and live in the Auckland Region. Parents, caregivers, the deaf child, and their siblings, are included within family membership. the Auckland region, you are encouraged to become an Associate APODC Member. Click here to download our Membership policy. APODC family membership is $20 per calendar year. Membership fees are due each January. To become a Full, or Associate member, please click on the button below to apply online, or download and email, or post your completed membership form to us. Full membership is open to any family or whānau with a deaf child of any age, residing in the Auckland region. "Once someone asked me why I attended a Deaf event, and before I could reply they said, ‘it is to learn NZSL’ – and that is certainly a bonus… but I didn’t like to say that the real reason was to find a place to park my heart, and to belong"